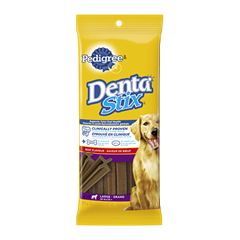 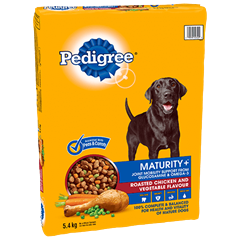 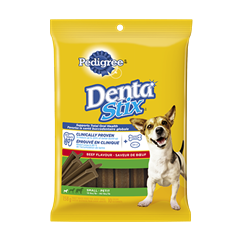 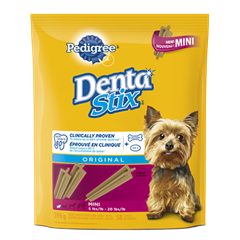 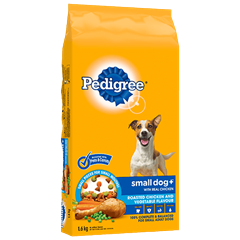 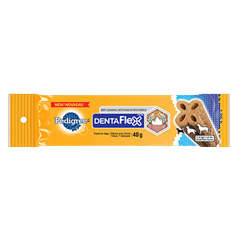 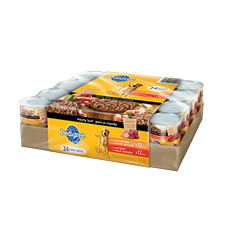 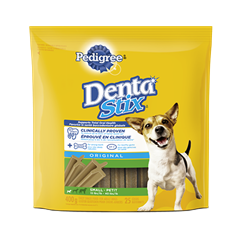 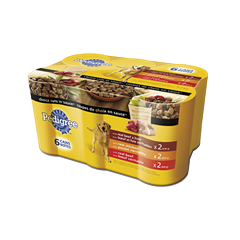 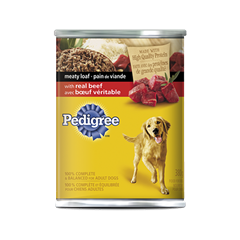 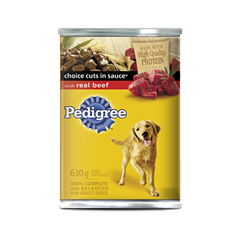 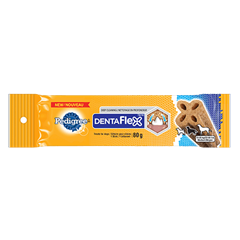 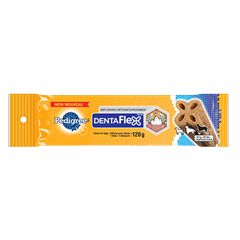 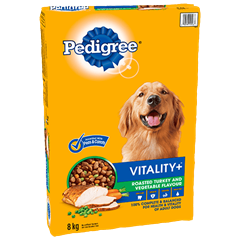 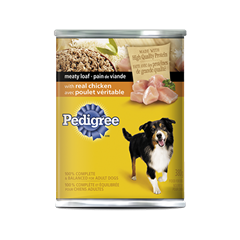 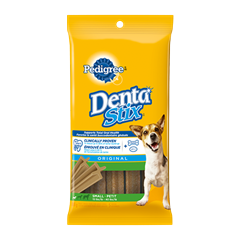 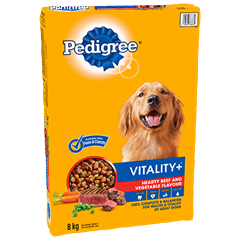 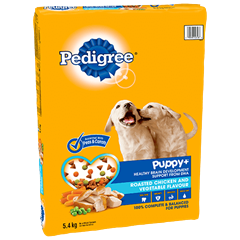 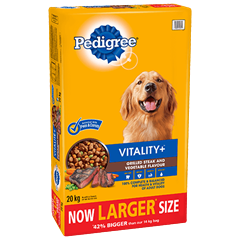 PEDIGREE® DentaStix® 5-Pack is rated 4.6 out of 5 by 7. 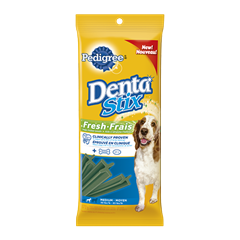 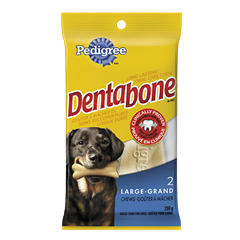 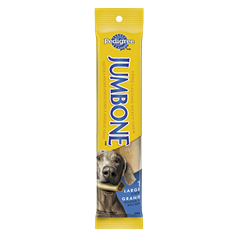 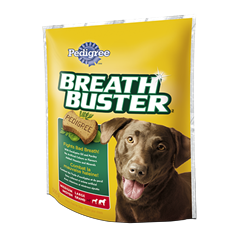 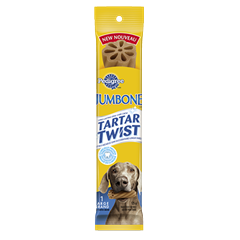 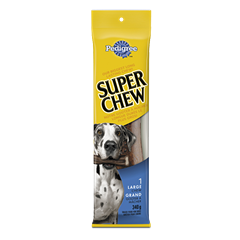 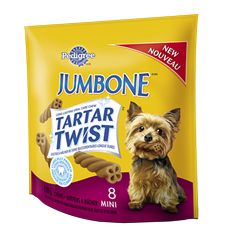 Rated 3 out of 5 by Tammy from Dentastix We have used these in the past for our three smaller dogs. 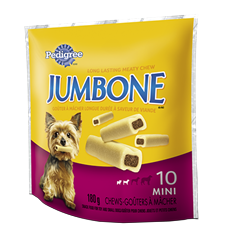 They love them! 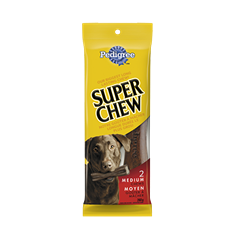 But I have noticed that if the bag is left open, they become VERY hard and not easy to chew. 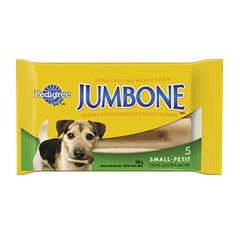 Rated 5 out of 5 by Jenna12 from Amazing! 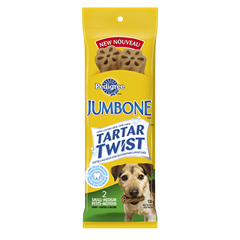 My dogs love these! 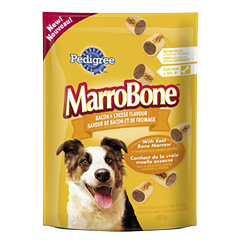 Ive bought these for them for months now and they absolutely love them. 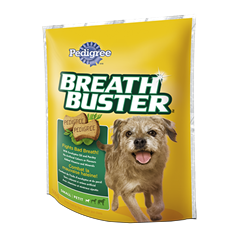 Make the breath better too! 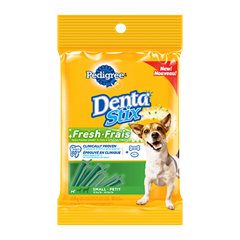 Rated 5 out of 5 by rose from teeth cleaning and fresh breath! 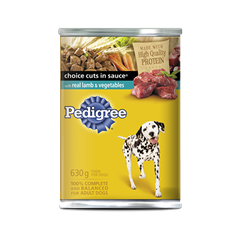 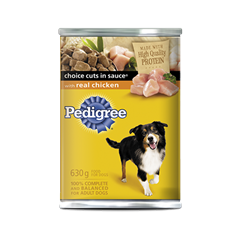 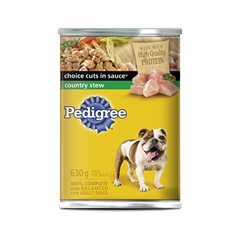 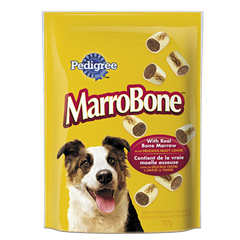 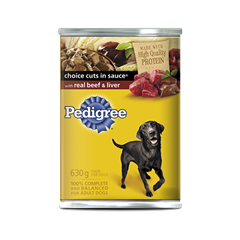 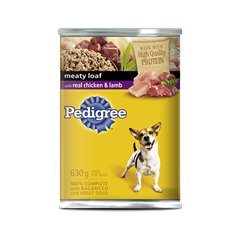 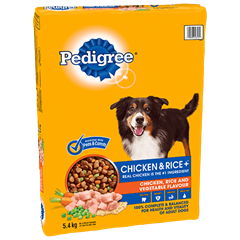 i have been feeding these to my english mastiffs daily i give them 1 a day and they absolutley love them! 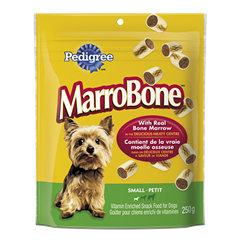 Rated 5 out of 5 by HeidiY2K from Awesome Product I bought these for my friends dog and he absolutely LOVES them!